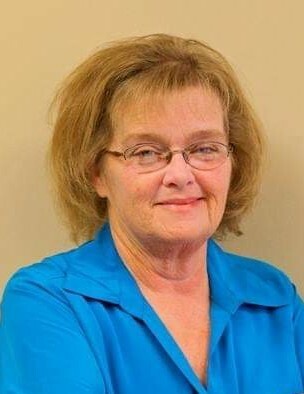 Whiteville: Polly Jean Benton Jernigan, 57 of Whiteville died Saturday, April 13,2019 at the New Hanover Regional Medical Center in Wilmington, N.C. She was the daughter of William Cecil Benton and Dolly Ward Benton. She was a former member of New Britton Baptist Church. She worked at Sam's Pit Stop on Jefferson St. for over 26 years as Store Manager. Survivors include her husband, Gary Dean Jernigan, Sr. of the home. Daughter, Amanda Jean Jernigan Price ( Jonathan) of Orrum, N.C., Son, Gary Dean Jernigan , Jr. (Nicole) of Ash, N.C., Brothers, Paul Benton (Becky) and Robert Benton, both of Ash, N.C. 2 Grandchildren. A Graveside Service will be Tuesday, April 16, 2019 at 2: 00 p.m. at Flynn Cemetery, Whiteville, N.C. with Rev. Jason Benton, Rev. Thomas Leroy Long and Ervin Etheridge officiating with burial following .